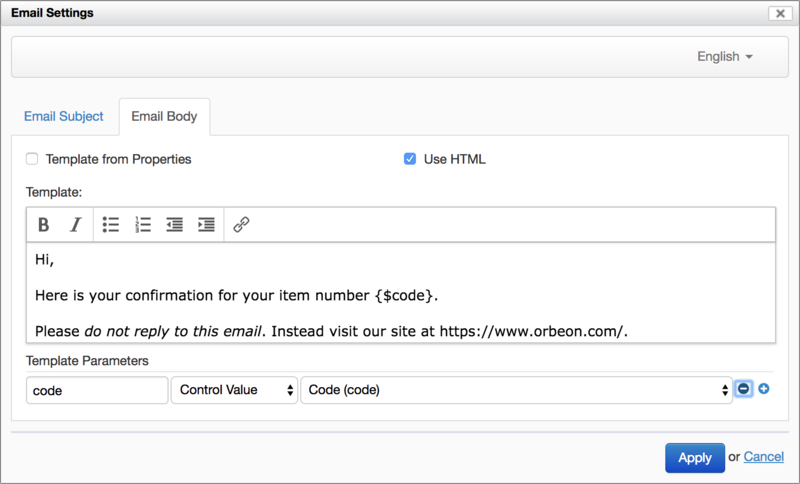 Today we released Orbeon Forms 2018.1, the first major release of Orbeon Forms in 2018! This release is packed with new features and enhancements which should help form authors and form users be more productive. Large forms (with hundreds or even thousands of form fields) using the wizard view now use much less HTML markup, as only the content of the visible page is sent to the web browser (lazy page load). In order for this to be effective, your form should be split into sections and subsections. The Number and Currency fields use less HTML markup. This is useful for forms which have a large number of such fields. Controls now support dynamic labels, hints, and help messages, and sections support dynamic labels and help messages. 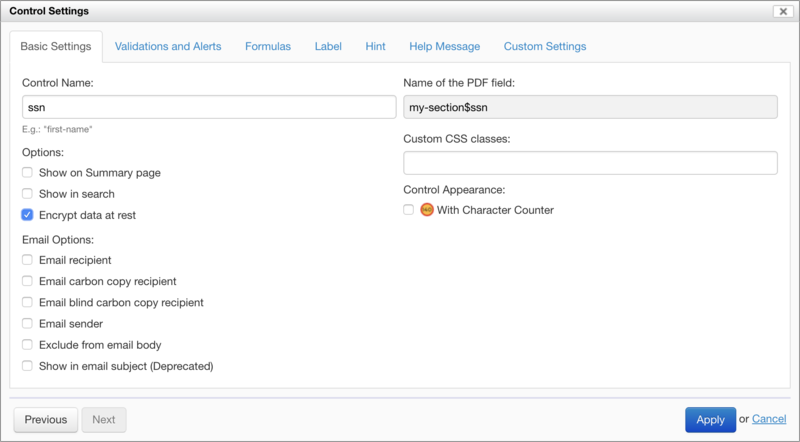 This means that instead of being specified once and for all at form design time, labels, hints and help messages can incorporate dynamic parts such as control values and other custom expressions. (template syntax doc, dynamic labels, helps and label messages doc, sections doc). The wizard view includes a number of fixes to highlight section status as the user fills out data. Wizard options are now grouped under a separate tab of the Form Settings dialog. Options to control several aspects of the wizard are now directly accessible from Form Builder. Accessibility: calculated value fields are readable by screen readers (#3583). The lease feature works with databases other than SQL Server (#3471). By default, alerts now have an arrow pointing to the field (#3415). Orbeon Forms upgraded to reCAPTCHA v2 (#3551). Orbeon Forms upgraded to TinyMCE 4 (#1753). The wizard TOC visibility is improved and scrolls as needed when possible (#3222). Support for Liferay DXP GA4 and newer (#3314). A new function allows retrieving the current form title (#3559). A new function allows accessing the value of a form field (#2910). Icons have been updated to high-resolution for high DPI displays. Including the features and enhancements above, we closed over 170 issues since Orbeon Forms 2017.2. Support for IE9 is removed. We have migrated to TinyMCE 4. If you are providing custom configuration to the older TinyMCE 3, you have to update such configurations. The noscript mode, which was deprecated since Orbeon Forms 2016.3, has now been entirely removed from Orbeon Forms.